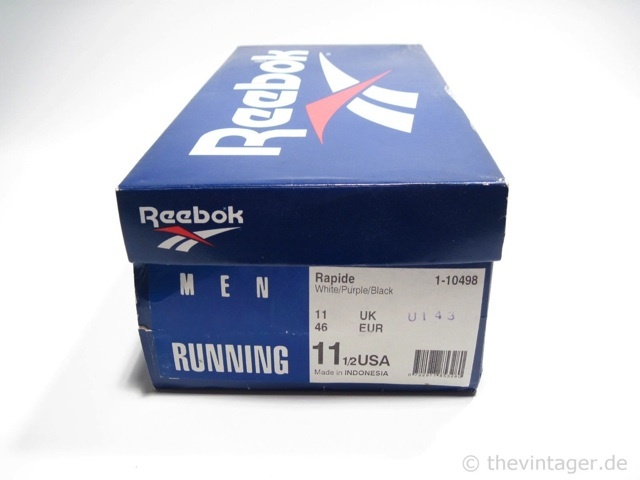 It’s funny how the little things in life are often the most satisfying. 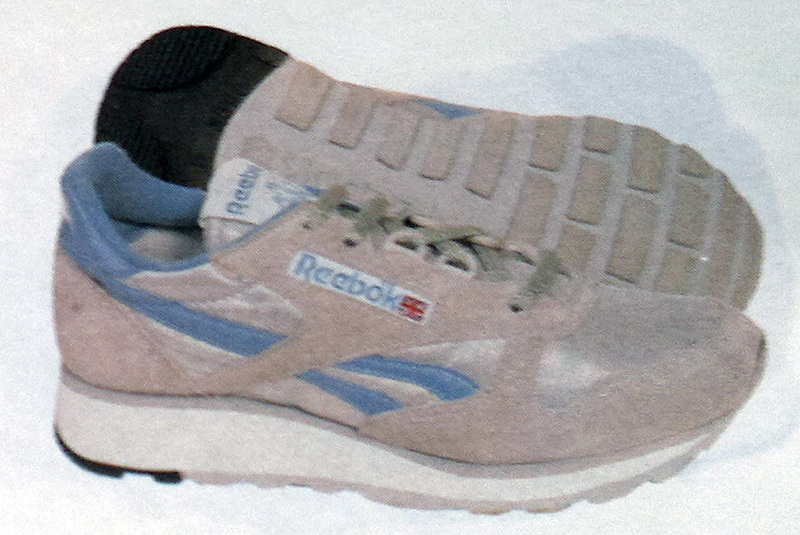 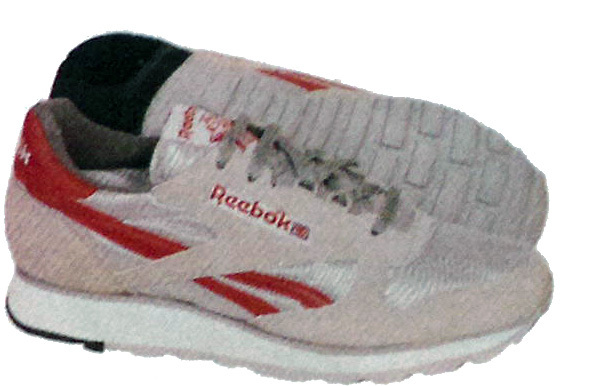 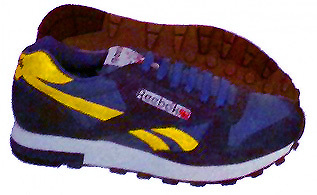 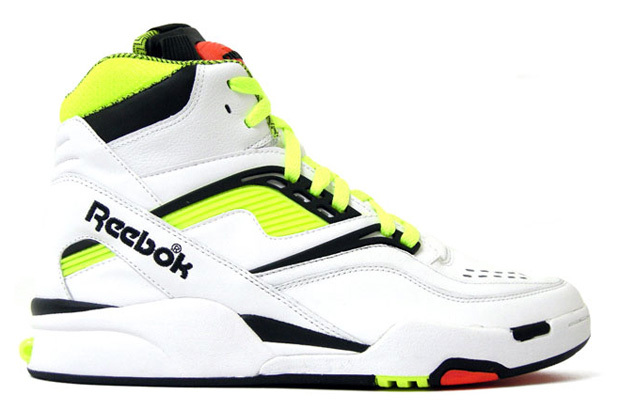 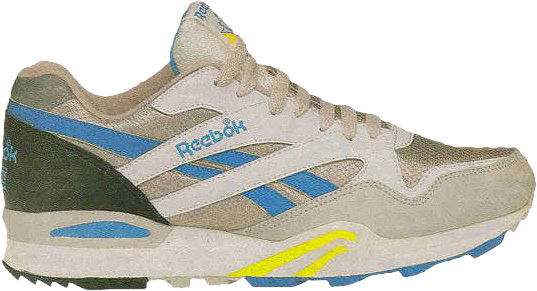 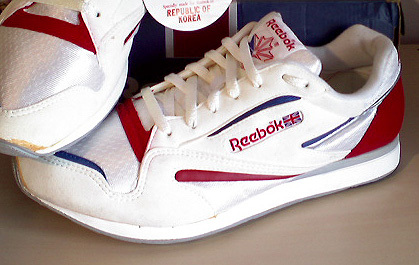 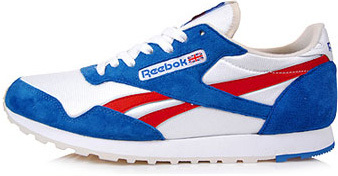 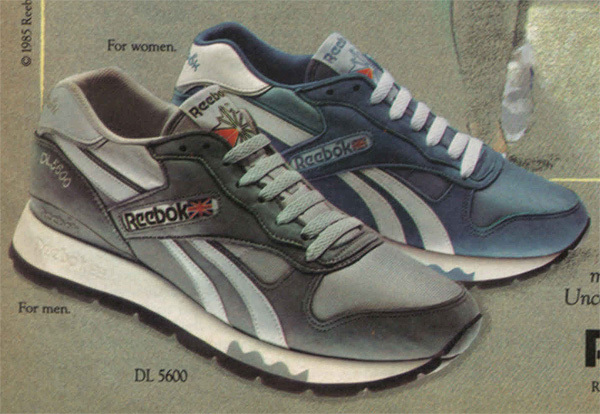 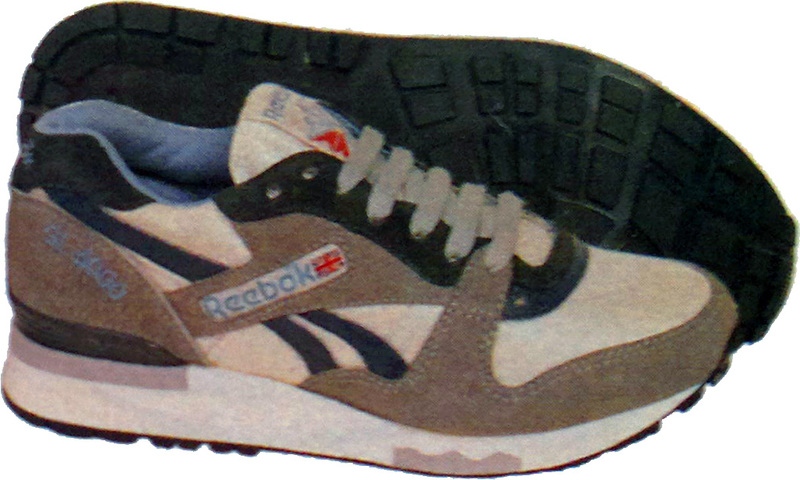 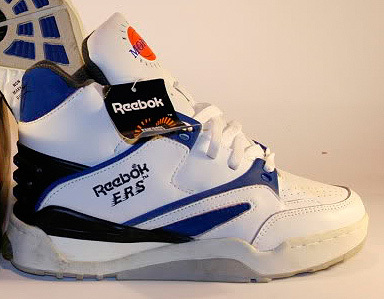 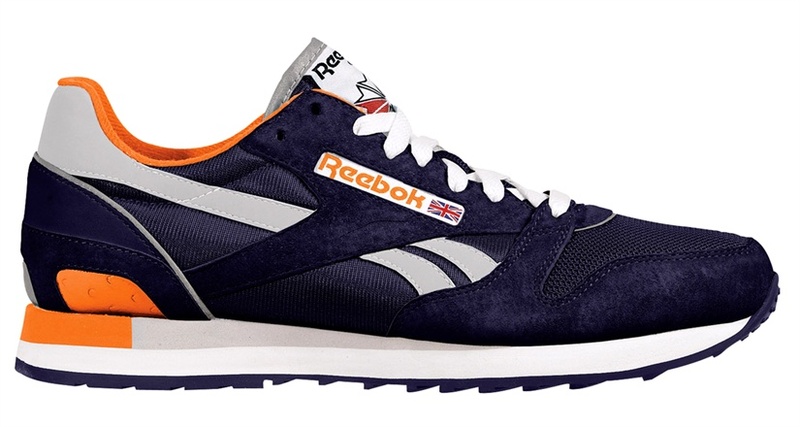 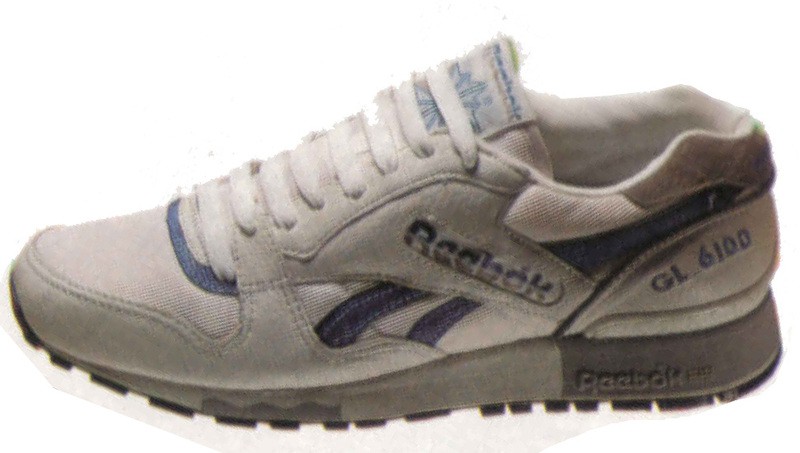 Originating in the mid-80’s, the Rapide was Reeboks’ entry-level lightweight trainer/runner, and if I recall correctly was hugely popular, alongside shoes like the slightly more expensive Royale. 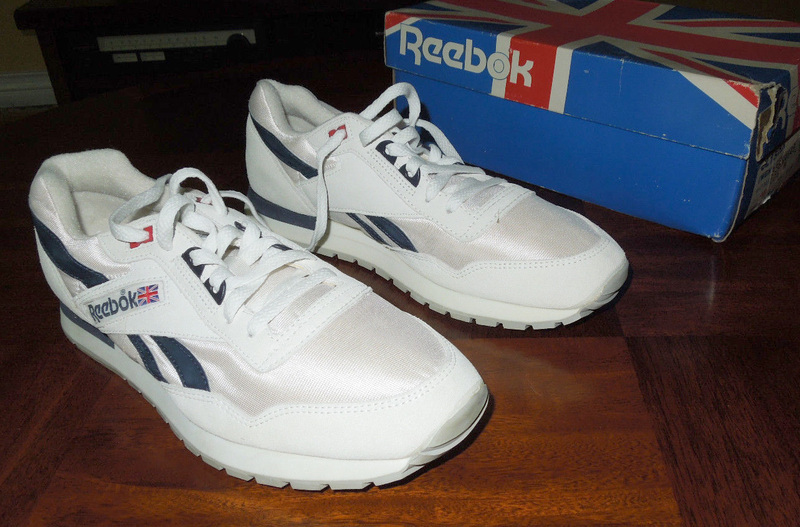 I’ve been awaiting a retro of the 1986 Rapide – my first ‘boks – for a very long time. 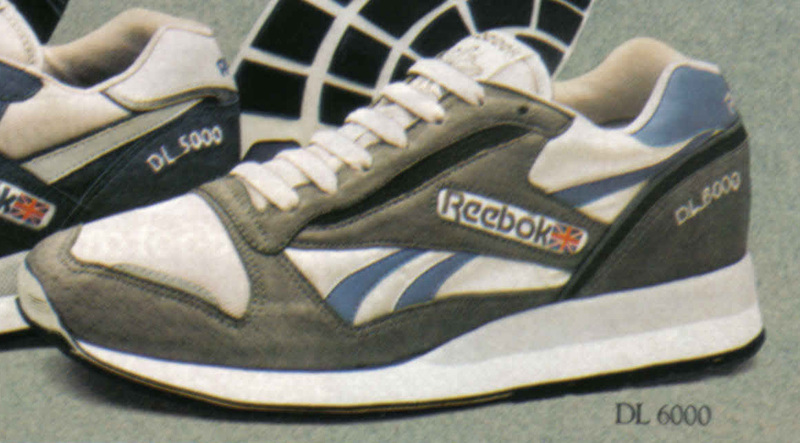 But it’s still hugely exciting to see its’ 1995 namesake make a re-appearance, shown in 2 colourways at this time. 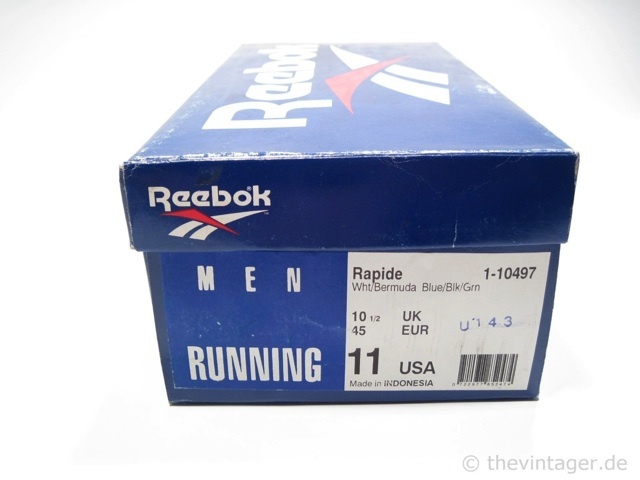 Comments Off on The Rapide is BACK!